Where your ideas can become a reality. 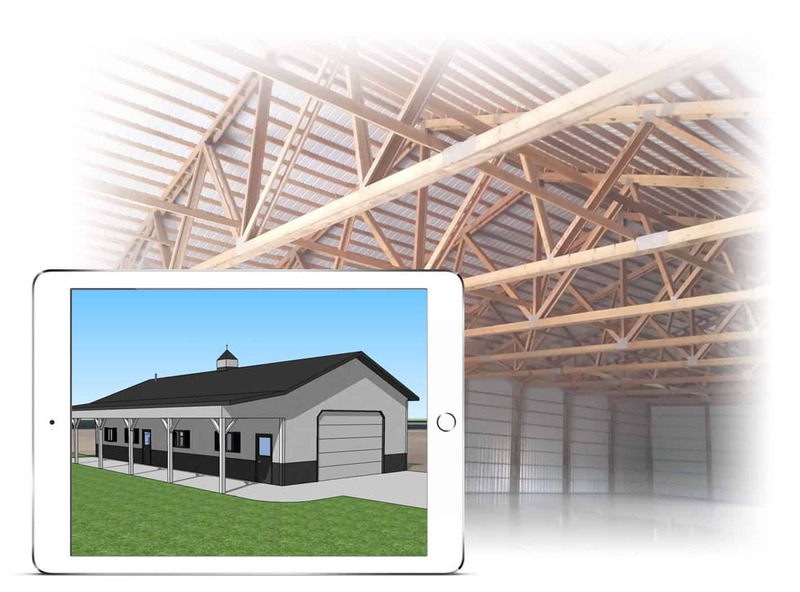 For over 35 years, Valley Building Systems has been working with customers throughout Wisconsin and its surrounding areas to create and design commercial buildings, residential shops and buildings, as well as barns and a wide variety of agricultural structures. 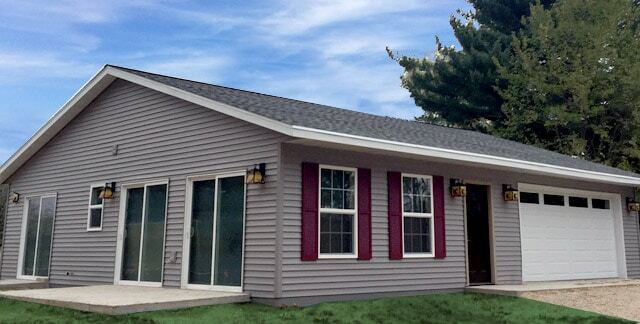 Our professional team works with each customer from their project’s design phase to the final occupancy. 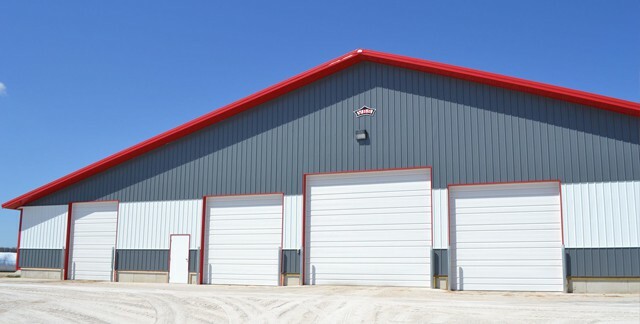 Plus, we offer several steel choices to best fit your project – select the right thickness and color combinations Valley Building Systems is incredibly proud of our large customer base that has been built on relationships, referrals and quality workmanship. 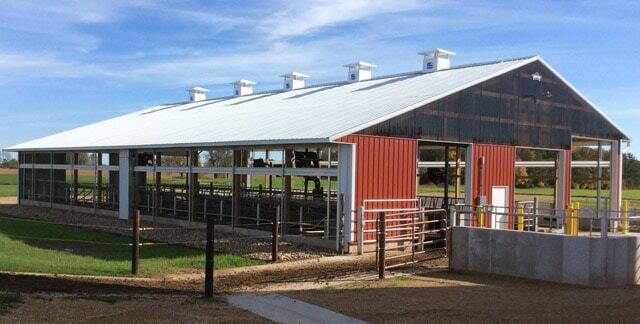 Valley Building Systems designs and builds structures for commercial, residential, agricultural, equestrian customers throughout Wisconsin and the Midwest. © 2018 Valley Building Systems. All rights reserved. Website design by B2 Web Studios.